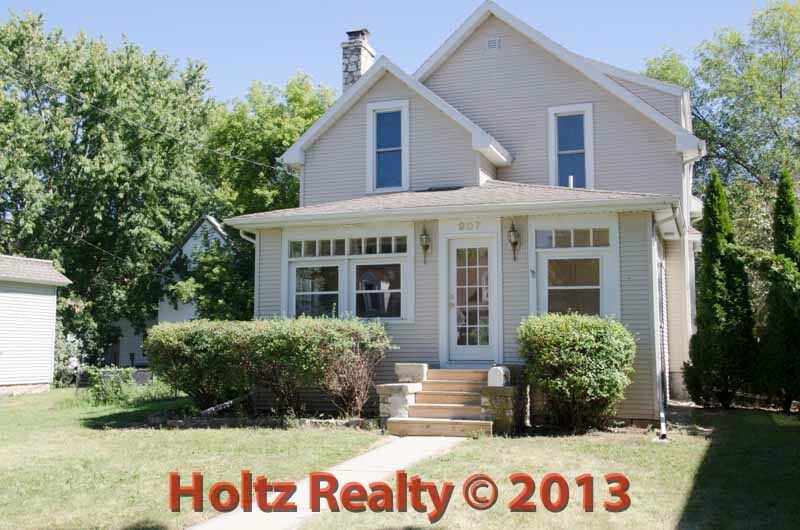 Share the post "Open House Jan 11th"
Tomorrow, Saturday Jan. 11th 1 – 3 PM at: 907 N. Jefferson Ave. In spite of whatever the weather is doing tomorrow, please stop by and inspect this newly updated and spotlessly clean 4 bedroom 1 ½ bath home. The home offers new floor coverings, new kitchen, updated bath, freshly painted, main floor laundry room, sliding doors to a fenced yard and to top it all off, a monster 3 car garage! As added bonuses the siding is permanent, the furnace is high efficiency with air, and the windows are newer thermal double hung. There has been a recent price reduction so now is the time to take a closer look. Seeing is believing….this home is the best! Stop by and visit with your host Joe Chodur. Asking $92,500 See you there!